Versatility Tools Works and Manufacturing customers experience a unique combination of service and technological innovation that drives quality, optimal cost, best delivery, and ultimately, the success of the job. Engineering and metal fabrication specialist personnel use QStep®, VTW's customer engagement process, and a spectrum of value added services including tooling, design engineering, state of the art manufacturing, and inventory fulfillment to ensure and exceed customer expectations. Versatility Tool Works is custom manufacturer of complex fabricated precision sheet metal components and assemblies. VQS™, the Versatility Quality and Process Monitoring System, forms a powerful tool which enables us to deliver defect free components to the customer. 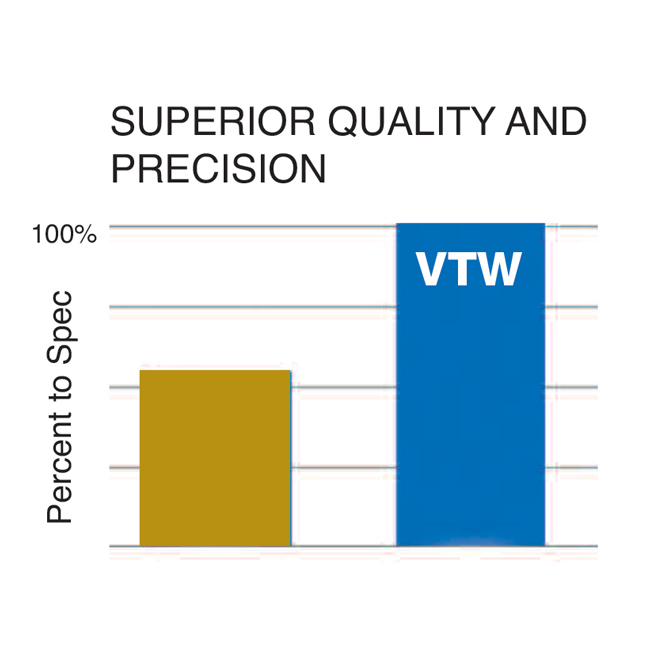 VTW's consistency, dedication to the Power of Precision and Manufacturing Engineering Experience combine to produce components and assemblies of the highest integrity. 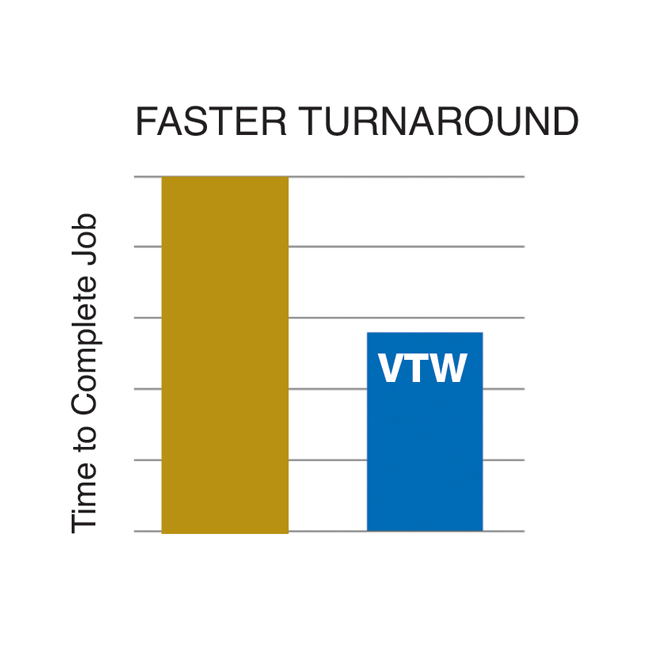 From design to delivery, VTW advanced engineering can get parts, components and assemblies fabricated and delivered on time when need. 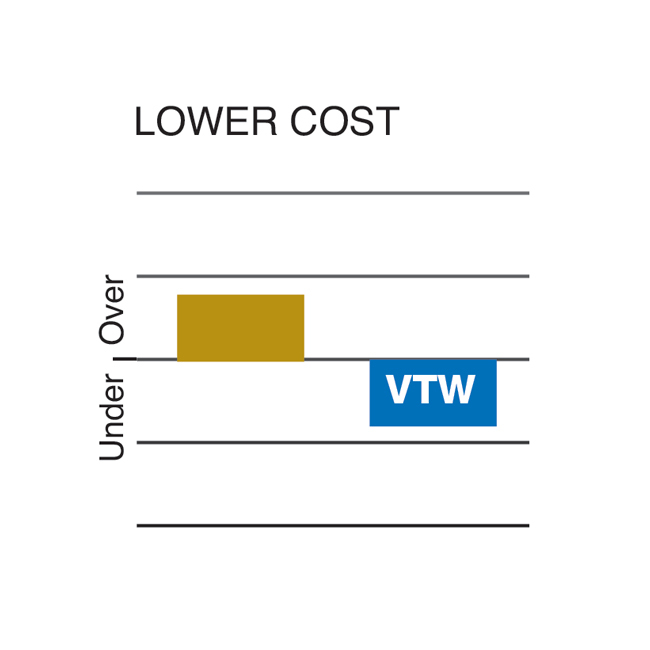 With VTW's engineering assistance we can integrate more secondary options into one continuous automated manufacturing process, saving time, labor, and cutting costs. Versatility's fabrication engineering group collaborates closely with customers, insuring that new products achieve the optimal design for the lowest manufacturing cost possible.